Mud Endeavor is headed back to Castle Canyon for another awesome 5K mud obstacle race. This course location is something you have never experienced in good ol’ flat Florida. Welcome to Castle Canyon! This premium course resides on over 100 acres of untouched valleys with unbeaten trails and breathtaking cliffs. Castle Canyon is the site of a rock mining operation that took place in the 1920′s. Rocks were needed for materials to build roads leading to St. Pete, creating a big rock quarry giving us the “Canyon” part of the name. There is an old castle that lies back in the thicket of the property which was used for rock distribution and sorting when the Mine was in service. Now just the remains are all that is left, thus the name, “Castle Canyon”. All in all, they have left us with one impressive place to host a Mud Endeavor event. 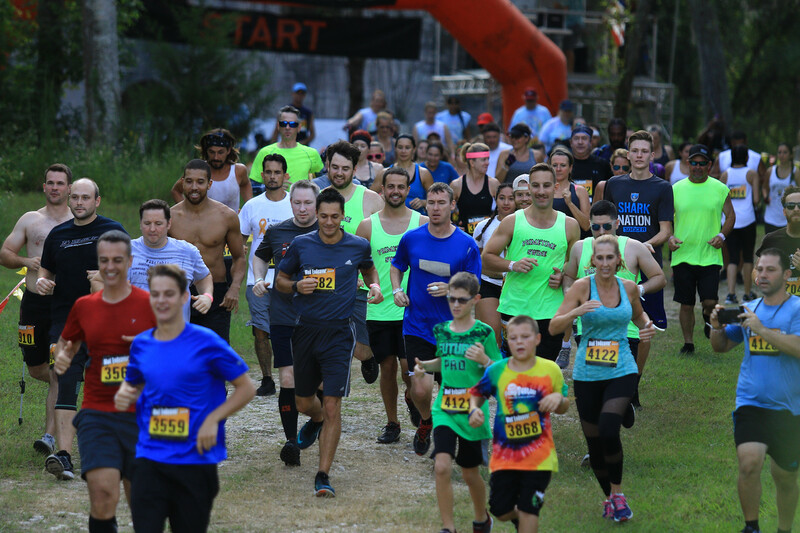 This run will be full of high elevation, innovative obstacles, beautiful wooded trail runs and unbelievable scenery. Come join us at this amazing location and let us help you make some new friends, achieve some new goals and create some new memories!